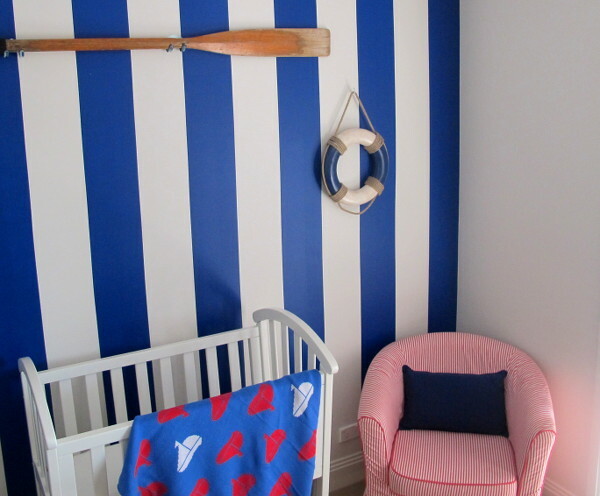 It doesn’t take much to turn a child’s room from boring to fun, but you need an overarching vision for what could be. Some of us find that more difficult than others, and it helps if you can find bedding and accessories with a common theme. We have found a new label that sets out to do just that. 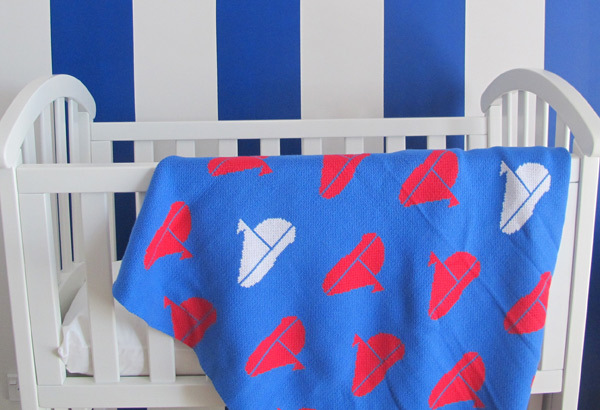 That label is Alek & Luka, a new Australian brand offering coordinating sets of children’s and baby’s linen, bedding and bedroom accessories. 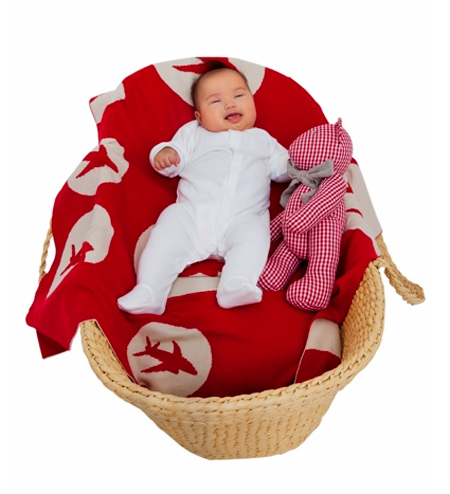 With matching items from bunting, sleeping bags and quilts through to statement stuffed toys and storage baskets, it’s easy to put a few items together and create a distinct feel in a room. At the moment their two themes are based around the red, white and blue “Sail the Globe” range, and the timeless prettiness of their pink and green “Vintage Rose” range. 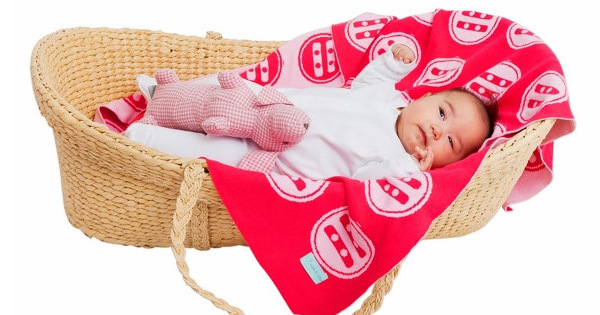 Where they really shine is in their great variety of bright knitted cotton baby blankets, which are generously sized and come in a fabulous and even wider range of patterns and colours. 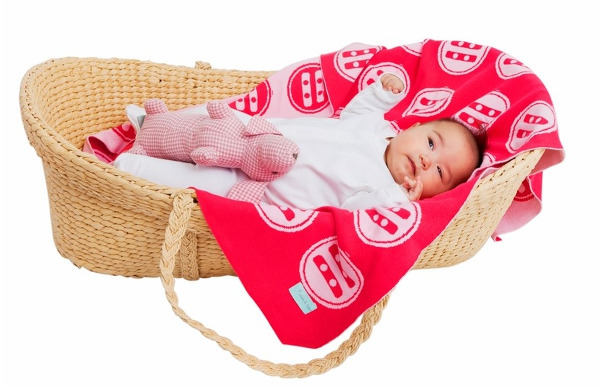 There’s plenty to choose from, and prices are reasonable too – baby blankets begin at $49.99 and cot quilts at $79.99. Smaller touches like bunting are just $23.99. See the whole range at Alek & Luka.